Ximena Herrera-Bernal is a partner in the International Arbitration and Public International Law practices. She advises and represents corporate and sovereign clients in international arbitrations under a variety of rules, including the ICC, ICSID, CIAC, LCIA, CRCICA and UNCITRAL Rules. Her experience comprises investment treaty arbitrations under bilateral and multilateral treaties as well as commercial arbitrations in the oil & gas, power, infrastructure, telecommunication, and retail sectors. A leading Latin American company in the transportation sector in a dispute under a bilateral investment treaty against an Iberian State. A leading European energy group in a UNCITRAL arbitration against the Kingdom of Spain under the Energy Charter Treaty. The dispute relates to measures taken by Spain in the renewable energy sector. A West African State-owned energy company as Respondent in an ICC arbitration in London initiated by a local subsidiary of a North American oil company. The dispute arises from a purchase and sale agreement related to concession rights in two deep-water oil blocks off the coast of the Respondent’s State. 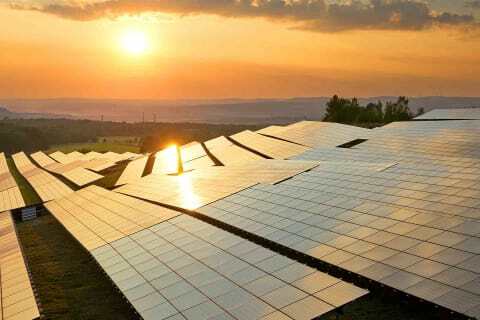 A West African State-owned energy company as Respondent in an ICC arbitration in Geneva initiated by a local subsidiary of a North American oil company. The dispute arises from a joint operating agreement concerning petroleum exploration and production operations in a deepwater oil block off the coast of the Respondent’s State English law applies. The Republic of Panama as Respondent in an ICSID arbitration brought by Omega Engineering LLC and Mr. Oscar Rivera (ICSID Case No. ARB/16/42). The dispute relates to infrastructure construction projects. The claims are brought under both the U.S.-Panama bilateral investment treaty and trade promotion agreement. EGAS and EGPC in two commercial arbitrations under the ICC Arbitration Rules against East Mediterranean Gas SAE (EMG) and Israel Electricity Company (IEC), and under the CRCICA Arbitration Rules against EMG; and the Arab Republic of Egypt in two related investor-State arbitrations brought by EMG’s shareholders under the Egypt-Poland bilateral investment treaty on the one hand, and the Egypt-Germany and Egypt-U.S. bilateral investment treaties on the other hand. The dispute arises from a long-term gas supply agreement. SAUR International, a leading French service management company in the field of water, energy and cleanliness, as Claimant in an ICSID arbitration against the Argentine Republic (ICSID Case No. ARB/04/4). The dispute arose out of violations by Argentina of investment treaty obligations owed to our client in relation to a water and sewer services concession in Argentina. The Tribunal held that Argentina had expropriated SAUR’s investment in the concession without compensation, awarded our client $59 million, and entered a significant costs award in favor of our client. 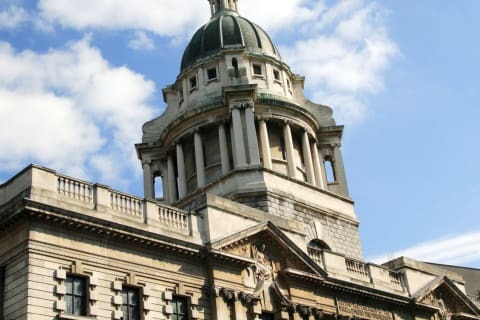 We also successfully represented SAUR International in proceedings initiated by the Argentine Republic before an ICSID ad hoc Committee to seek the annulment of the award obtained by our client. The majority shareholders in the former Yukos Oil Company as Claimants in a series of three arbitrations against the Russian Federation in relation to the expropriation of their investment in the company. The claims were brought under the Energy Charter Treaty, a multilateral treaty governing trade and investment in the energy sector. The arbitrations were conducted in accordance with the UNCITRAL Arbitration Rules and were administered by the Permanent Court of Arbitration (PCA) in The Hague. In an Interim Award, the Arbitral Tribunal decided that it had jurisdiction over the dispute and that the claims were admissible. In a Final Award, the Arbitral Tribunal ordered the Russian Federation to pay over $50 billion in damages to our clients, which makes this the largest arbitral award ever rendered by an arbitral tribunal. The Tribunal also ordered the Respondent to reimburse to our clients 75% of the legal fees they had incurred in these proceedings, as well as 100% of the arbitration costs. Prior to joining Shearman & Sterling, Ximena interned in the Latin American team at the ICC International Court of Arbitration. 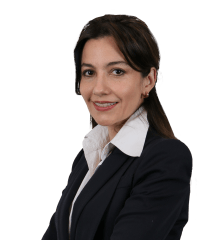 Ximena also practised in the field of capital markets and project finance in New York and Bogotá and clerked for Justices Vladimiro Naranjo Mesa and Eduardo Cifuentes Muñoz of the Colombian Constitutional Court.